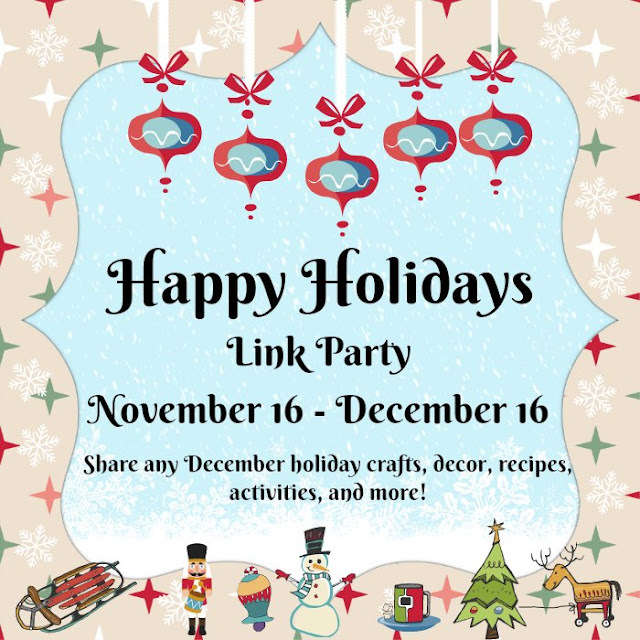 Welcome to the Happy Holidays Link Party 2018! 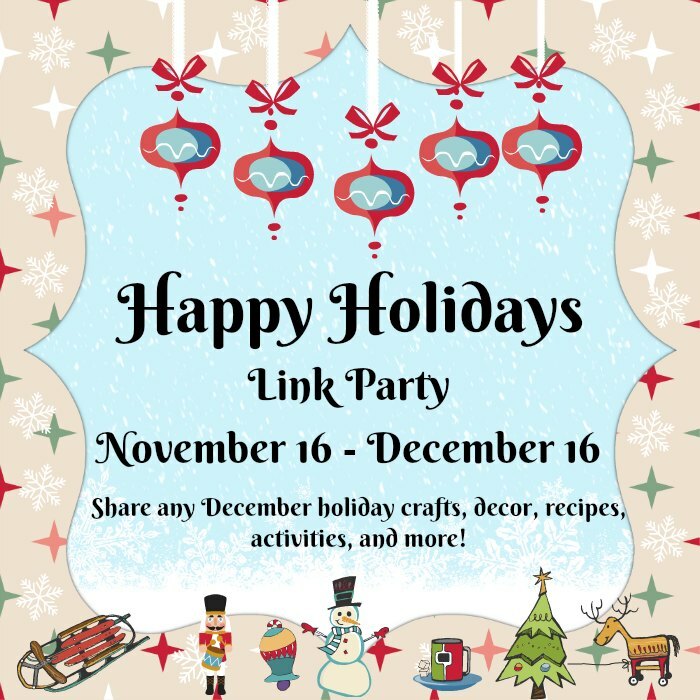 Today I am joining up with a group of fellow bloggers to bring you a month long holiday party! 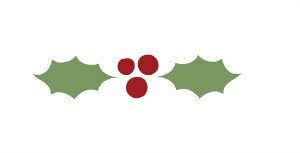 You're invited to share any December holiday decor, crafts, cards, tree trimmings, recipes, holiday traditions, activities, and more! Stop by the party for tons of holiday inspiration! I am sharing a quick tutorial on how to make glass etched ornaments using the Cricut, some vinyl, and glass etch cream. There is no limit on the number of links as long as they are family friendly and related to any of the December holidays. We welcome your older holiday posts, too. Be sure to let others know about the party and stop by throughout the month to share or to find some new ideas! Thank you for hosting. It certainly feels like the holidays are upon us! It really does! I'm trying to just focus on Thanksgiving next week but it's definitely time to start planning ahead. Oh me too! I love seeing all these great ideas. Those ornaments are gorgeous! Do you give them as gifts each year? Yeah, I usually gift ornaments to various family and friends.